Get the sensation! 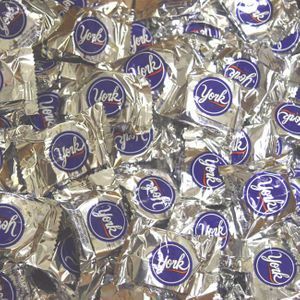 York Peppermint Patties contain the irresistible blend of dark chocolate and mint to give them the refreshing cool flavor you love! 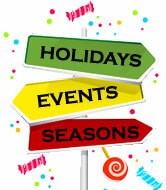 Blair Candy is your number one source for all things York! 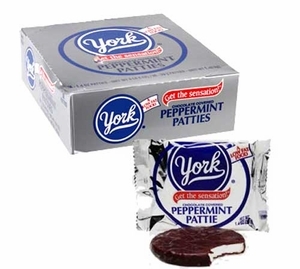 In addition to their enormously popular regular size Peppermint Patties, we also have their enormously sized Giant York Peppermint Patties to satisfy the biggest mint cravings. 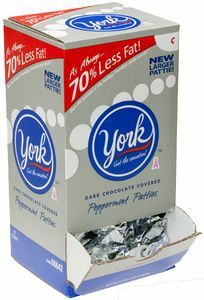 We also carry the latest addition to the York family: York Peppermint Patty Pieces! 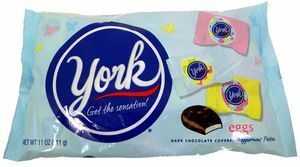 These small candy pieces pack all the mint and chocolate flavor you expect from York into a small candy shell. 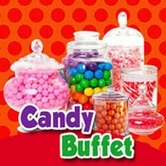 Take a look today at BlairCandy.com!